Very nice condo in Winter Park- Three Bedroom, two bathroom 2nd floor condo with brand new flooring, Laminate in living room and dining room and carpet in the bedrooms. newer AC system, new refrigerator, new microwave, new disposal. All appliances included, even washer/dryer. Ceiling fans in living room and all 3 bedrooms. Blinds on all windows. One assigned parking space but more can be assigned to this condo through the association. Parking $50 per space per year plus fee for parking pass. Rent includes water, sewer, trash valet, exterior maintenance, pool, and grounds maintenance.. 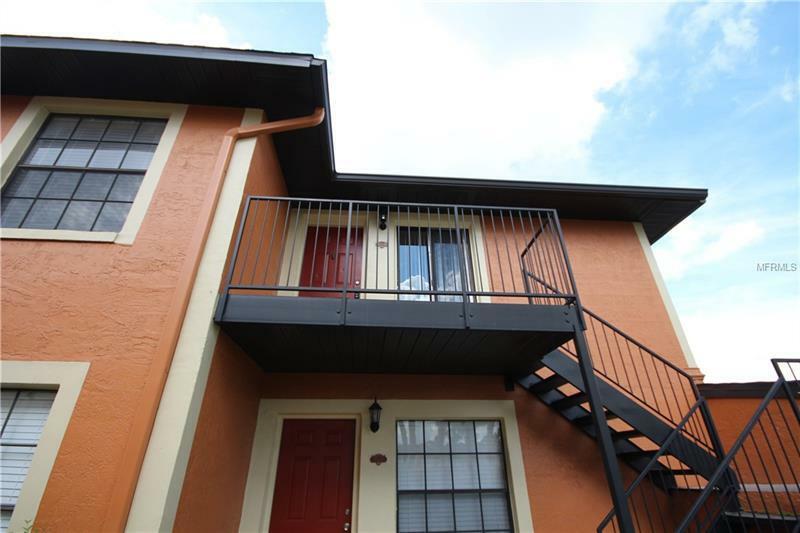 Very convenient to Orlando International Airport, shopping, schools, restaurants, parks. Check this one out today!